Everyday there are many people going out and buying various kinds of kitchen gadgets. All these gadgets come in handy, however before you actually decide to buy one it is important to make sure that you do your research well so that you do not end up purchasing something that you do not want. We often fall for the false claims and talks that salesman make since it is part of their job. Instead of making a decision there and then, it is advisable that you should do your own set of research so that you can go and get exactly what you are looking for and do not end up spending more money. When you are doing your research, to understand the different gadgets that are there; here are some points that you should keep in mind so that you can make an informed decision. The easiest way to get the required information that you would want about any particular gadget or product in the market, is by looking at the technical specifications and reviews provided. This is because a lot of your decision will actually be influenced based on the technical aspect of the gadget and not on the words that someone would tell you. While you are reading the reviews pay close attention to the date and the kind of language that is used. This is because it’s not unusual for companies to post fake reviews in order to promote their products. Although the temptation to have something bigger and better is always there, measuring the space where you plan to keep any gadget is equally essential. This way you can avoid the inconvenience of wondering where to place your new appliance or gadget. It also helps you to understand what kind of options you have available depending on the size that you require based on the space that you have available. There are times when people end up shopping for bigger gadgets or appliances which can often make their kitchen look very small and cramped up. 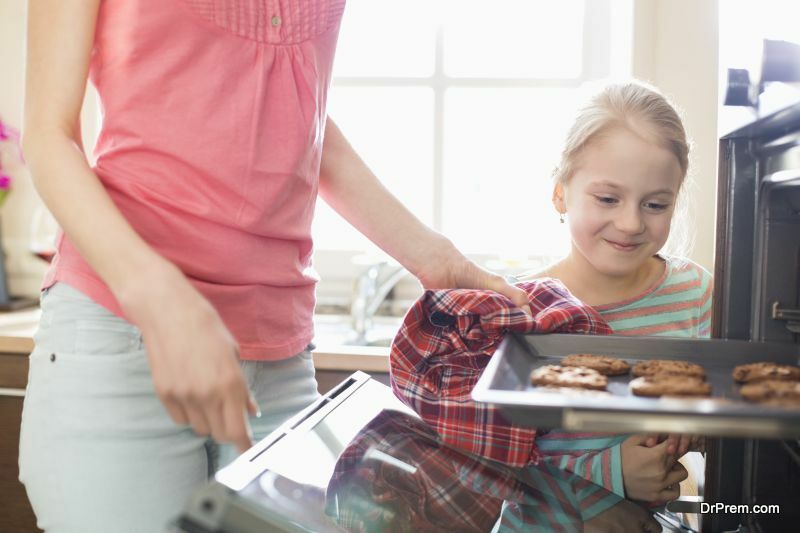 Considering that, kitchen appliances and gadgets are investments, which can be used for a very long time, you have to make sure that you choose them wisely. Instead of going out adopting something that may look good presently but will grow out of fashion eventually, consider products that will allow you to upgrade without too much of problems. This will not just save you money but also help you to get the latest upgrade that the company offers. It is not just enough to go and invest into an appliance; you also have to make sure that you are able to maintain it properly for longer use. While choosing a gadget, make sure that you do have various repair options and facilities in case there is a breakdown. Some parts are easily available in the market while some can be difficult to get. Similarly, there are extra accessories that you can buy which offer you further benefits and better utilization ideas. It is best to first find out the options that you have so that you can understand what kind of maintenance you would need to do to make your appliance last longer. Having various appliances in the kitchen may make your cooking easy but it does have another side to it. 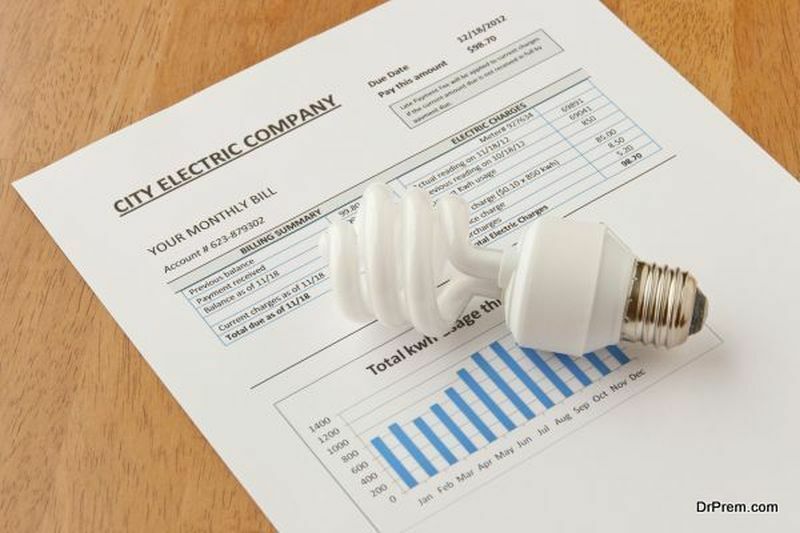 The biggest price that you would pay for the convenience of each appliance is your energy bill. This is why, when you are selecting any appliance keep in mind the energy efficiency star rating. It will determine the bill that you’d ultimately pay.